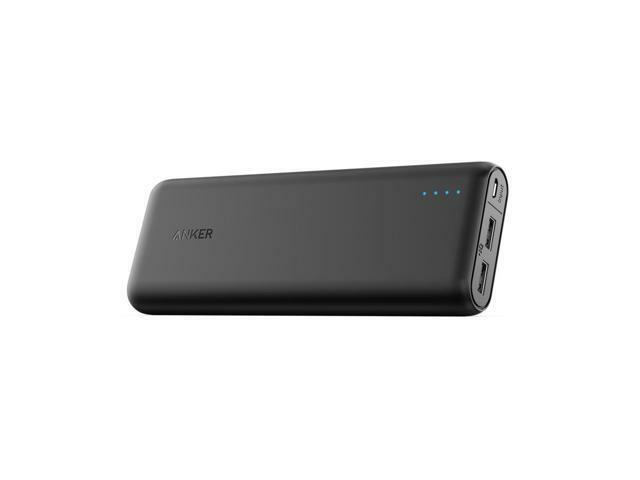 Newegg.com has the Anker PowerCore 20,100mAh Portable Battery Pack, (Model#: A1271012) for $29.99. Shipping is free. 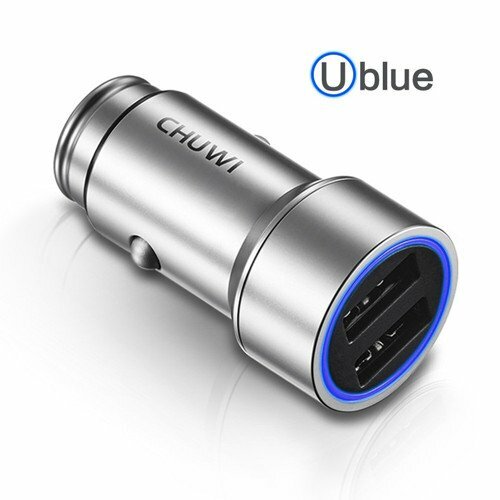 Features: Two USB ports. 8-amp output. High-speed charging.